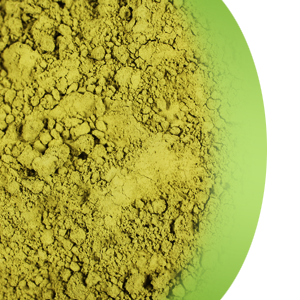 Japanese Matcha Tea is also known as the “tea of teas.” This shade grown green tea powder serves the traditional preparation of the Japanese tea ceremony called Chanoyu. Extremely potent in antioxidants and other vital micro nutrients. Japanese Matcha Tea is also known as the “tea of teas.” This shade grown green tea powder serves the traditional preparation of the Japanese tea ceremony called Chanoyu. Extremely potent in antioxidants and other vital micro nutrients. Fantastic as a single shot, sipper or a solid base for a tea latte. High in caffeine. Cool the hot water to around 180 degrees and put Matcha into a bowl, and stir up to a paste like consistency and then frothen with a bamboo whisk until real foam appears.